-freeing up a spot so our center can take in another dog. -helping our center learn more about the dog so he can end up in the best home possible. -socializing the dog to a home environment and possibly getting him used to being around other pets and different types of people. 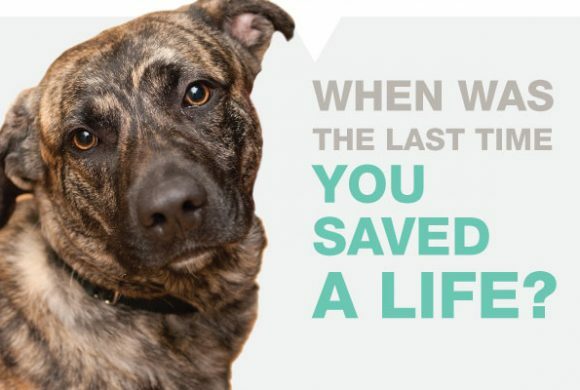 Why do we need your help to foster an animal? 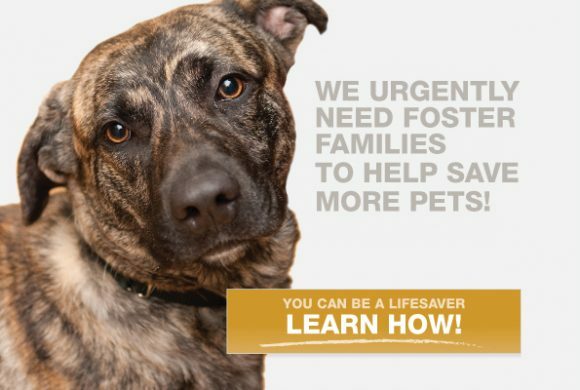 There are many reasons a dog or cat might need foster care. -A puppy is too young to be adopted and needs a safe place to stay until he or she is old enough to go to a forever home. -A dog is recovering from surgery, illness or injury and needs a safe place to recuperate. -A dog has not lived in a home before or has not had much contact with people and needs to be socialized. -Our center is running out of room for adoptable dogs or cats and rely on foster homes until a space frees up. Many animals that we take in have either suffered or are not used to the care and affection that they deserved. Living with a foster family helps to provide them with one-to-one care. Allowing them to build up their confidence and get used to a normal lifestyle. Other animals don’t well in an animal centre environment. This is where we need people to take them in to provide them with a real home, even if it is only on a temporary basis. Fostering animals can also be a pleasurable experience. It’s rewarding to know that you played a key part in the rehoming process when a foster animal is successfully rehomed. It also gives people who would normally be unable to take in an animal long term due to other commitments, with an alternative.